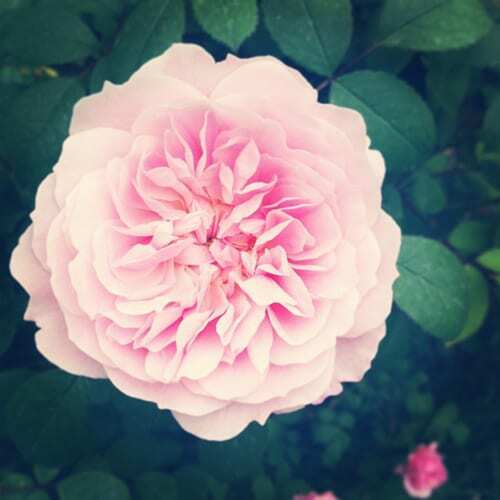 Even though our lovely summer weather seems to have disappeared this week, it hasn’t stopped this beautiful pale pink David Austin rose blooming in our garden. Crossed fingers that warm temperatures return soon! Mostly stay-at-home days…dealing with emails, editing images, writing blog posts and using social media. Plus writing guest blog posts. On Tuesday evening, I interviewed floral designer Shane Connolly at Heal’s in London. 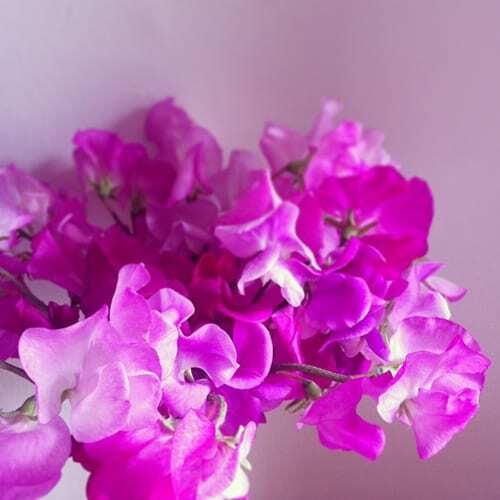 Here’s an image of the beautiful English sweet peas, which were given to everyone who attended the event. 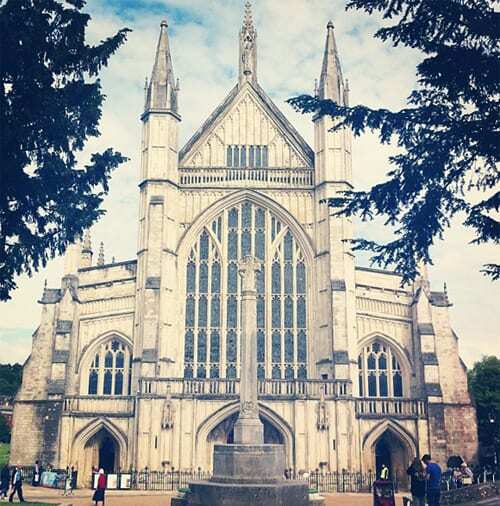 On Friday afternoon, I went to Winchester to see the Symphony of Flowers at Winchester Cathedral. It was lovely to meet Angela Turner, a floral designer who I featured on Flowerona recently, who is the Creative Director of the event. The floral designs are stunning and if you love flowers and live in the area, I highly recommend a visit to the flower festival this weekend. I hope you have a lovely Saturday. I’ll be back tomorrow with lots of flowery links.